Yearning For An Unforgettable Vacation? Travel across the world as we check out the most impressive vacation rentals around the world! It might be enough inspiration to plan your next well-deserved vacation! 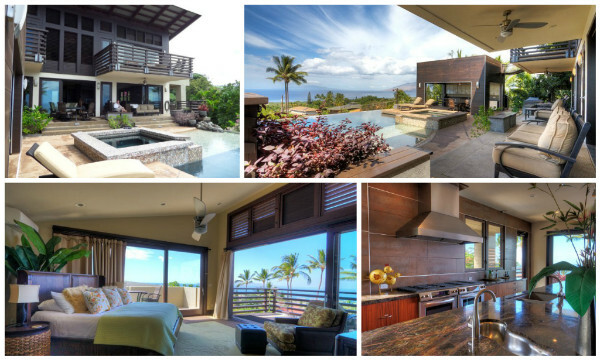 This one-of-a-kind Maui getaway is just the vacation destination you have been dreaming of! Owner and Architect Kyron Brimmer, designed this unique and modern 4 bedroom, 4 bath Hawaiian style home with the guest in mind. From pencil sketch to sustainable masterpiece, it captures Maui’s tropical climate and anticipates all of your needs. Unwind from your adventures of the day, while lounging next to the salt water infinity edge pool and enjoy the impeccable view. Unwind in the warm water of the magical spa or choose to schedule a private massage pool side. Relax, this is Maui! 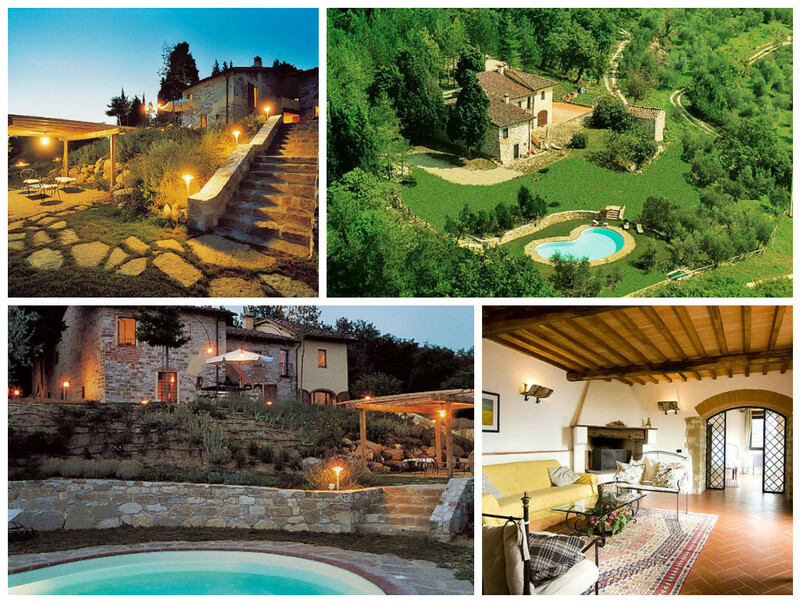 Stay in a piece of history at this unique and traditional Italian Villa! 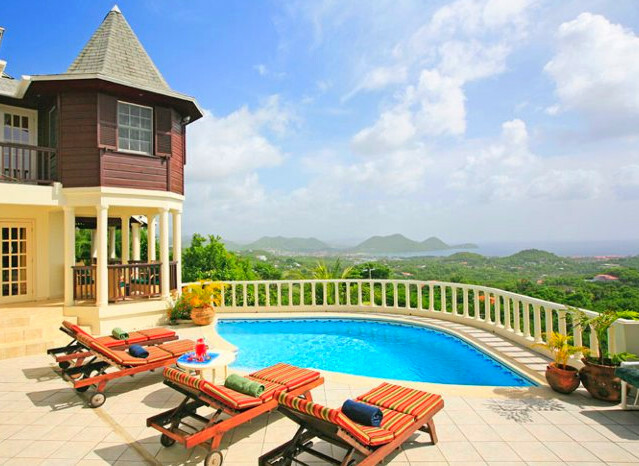 This villa once was a watch tower in the Middle Ages and is located 400 m above sea level. The property has been beautifully renovated and carefully furnished, combining antique and traditional furniture. In a panoramic position with beautiful views of the hilly countryside around Florence, surrounded by olive groves, woods and meadows, this vacation home is one you will never forget. The outdoor areas are even more impressive with a lighted pergola, pizza oven grille, and stunning private pool. A little peace of heaven in Florence is waiting! This spectacular solar powered, Eco-Friendly, waterfront home is surrounded by exotic tropical beauty directly overlooking the Caribbean Sea and the largest Barrier Reef in the Western Hemisphere. 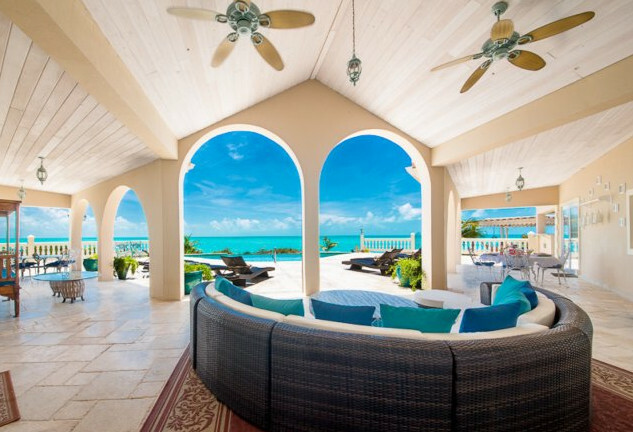 The Classic Caribbean style architecture sets this tropical home apart from the rest. It is nestled among lush Coconut trees, fruit trees and many exotic Travelers Palms. The well-appointed home has lovely, local handcrafted artisan furniture, elegant decor and artwork collected from throughout Belize. The natural Mahogany wood craftsmanship throughout the home is simply stunning! Casita Bella Vida offers a lovely off-grid home, powered by clean solar energy. The house is a natural, sub-tropical sea island escape with its own self-contained rain catchment water system. Watch the sunrise and sunset out over the sea from the spectacular 30’ high wrap-around verandas or the roof top deck! 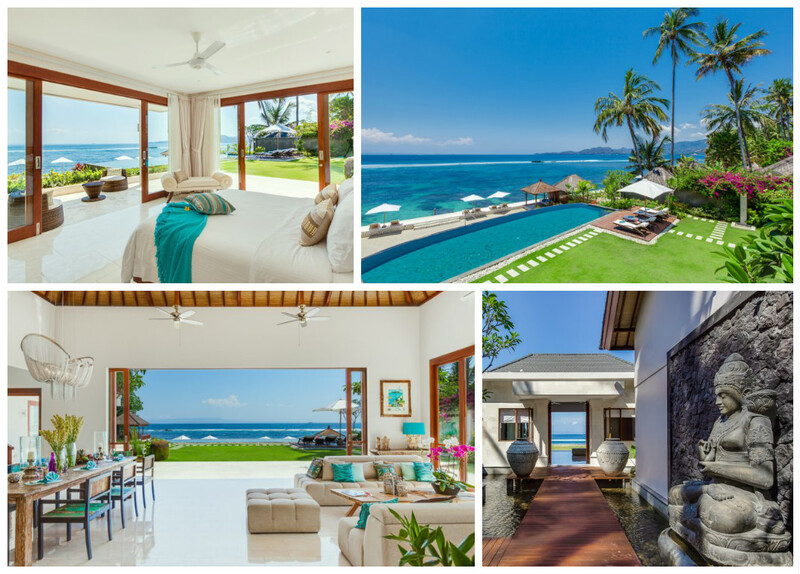 Tirta Nila is a stunning new luxury beach house located right on the water in the Candidasa area of Bali's picturesque and unspoiled East coast. This exclusive four bedroom villa is far removed from the hustle and bustle of mainstream tourism and offers glorious seaside views of Bali's magnificent coastline and offshore islands. Here you will find a blend of contemporary tropical architecture and island-inspired decor with quality furnishings and fittings throughout. You will enjoy a private swimming pool, your very own elevated beach with direct access to the sea, and beautifully manicured gardens dotted with water features, including grand scale statues of the Buddha and Hindu goddesses. 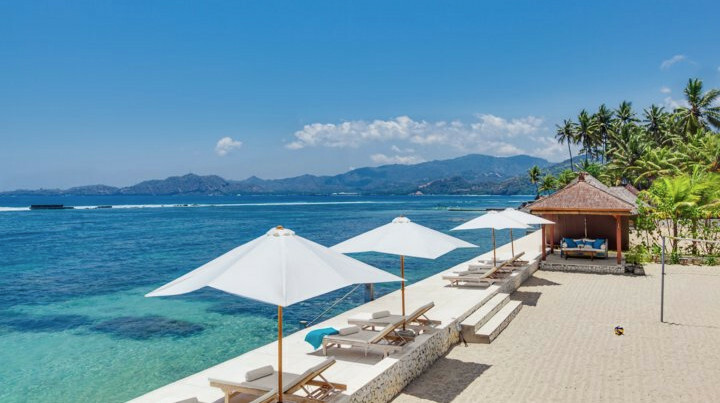 Staffed by a warm and experienced team, Tirta Nila is the perfect place to kick back and revel in five-star luxury in a location that is second to none. Dreaming of a tranquil island experience? 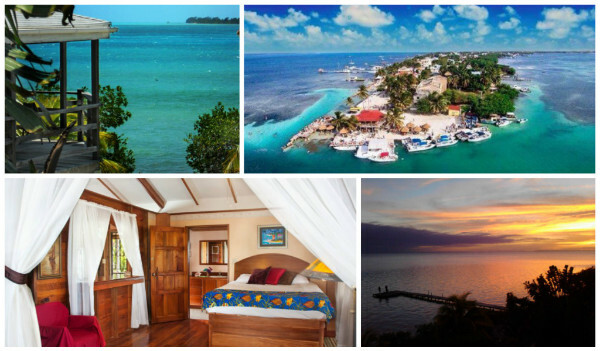 one of these top islands for a rejuvenating escape! This chain of islands in the Caribbean is made up of 3 small islands and is a British Territory. 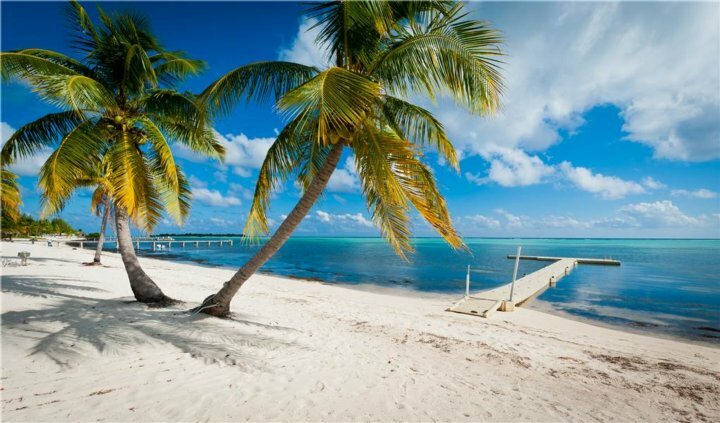 Most well known for its fantastic scuba diving and soft sand beaches, the Cayman Islands is a destination off the beaten path perfect for a peaceful vacation. 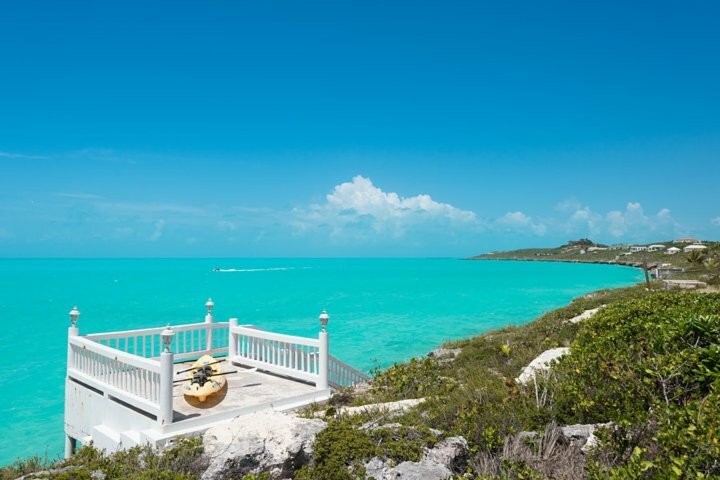 Compromised of 40 low-lying islands and cays southeast of the Bahamas, the Turks and Caicos Islands are known for their uncrowded beaches and vibrant coral reefs. Greece's largest island, Crete, is a favorite among those seeking something different. Known for its fine sand beaches and the White Mountains, the island has a wide variety of terrain offering a plethora of activities and one of a kind views. A tropical dreamers paradise, St. Lucia just about everything. From the mountains, to the rainforest and waterfalls, to the gorgeous beaches and fantastic diving sites, this little island has it all.